Pristine and undulating beaches, rich culture and history, delicious food, and hospitable people—this is what San Juan, La Union is all about. As an agri-tourism destination, this remarkable municipality located just above the province’s capital city, boasts local industries such as pottery and fishing that make it a highlight among La Union’s numerous tourist destinations. 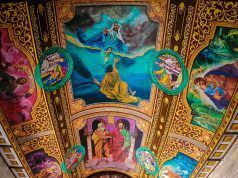 Named after its patron saint San Juan Bautista, the municipality is bordered by three other municipalities, namely San Gabriel and Bagulin to the East, San Fernando to the South, and Bacnotan to the North. On its west lies the West Philippine Sea, where surfers enjoy the tall ocean waves that come in. San Juan may be popular as the Surfing Capital of the North among local and foreign tourists, but there’s so much more to love about it. Here’s why. 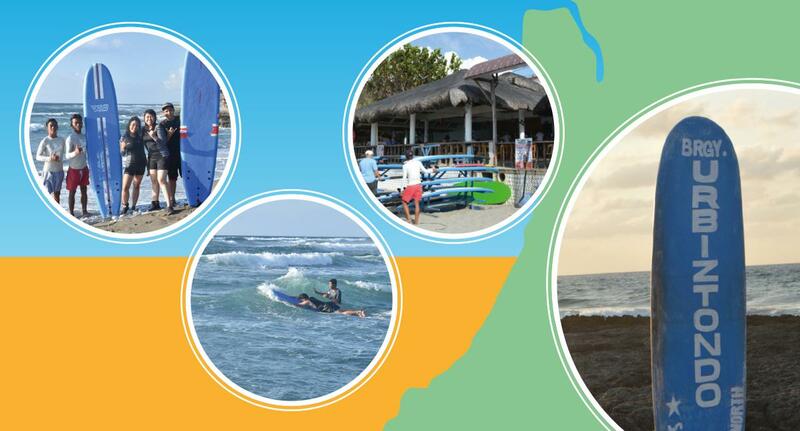 several options you can choose from when going to La Union proper. You may take a special bus, rent a van, or bring your car and enjoy your 4-5 hour road trip via TPLEX. 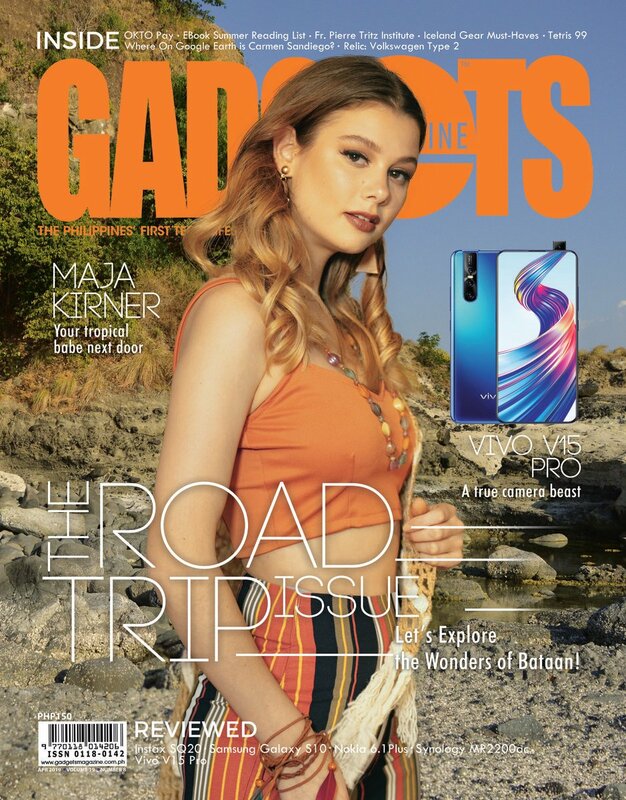 We highly suggest you to power up your phone and install a navigation app before your trip, or use the built-in GPS of your car if you opt to drive. 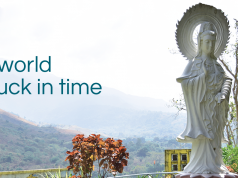 From San Fernando, the travel time going to San Juan may take you 15-20 minutes. For commuters, you will need to get off at San Fernando, and avail of the whole-day jeepney rental service that the local tourism office offers visitors. 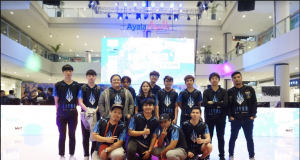 It ranges from PHP 700-1000, which is not a bad deal for those who come in big groups. For adventure-seekers and beach bums, there’s Brgy. Urbiztondo where you can find a long strip of surf resorts. 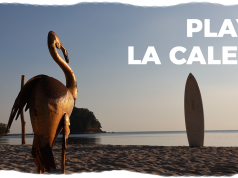 One recommended spot is Sebay Surf Central which offers affordable rates and a one-of-a-kind surfing and gastronomic experience. Speaking of surfing, a lot of local and international travelers have been hitting the shores of Urbiztondo to catch big waves, and a tan on its fine and gray sand beach. Its peak season runs from October to March, so it’s advisable to book a reservation well before your target date since a lot of inns get fully booked during this period. If you’re brave enough to ride the gigantic waves you should take basic surfing lessons that will cost from PHP 400 to PHP 1000 per head. 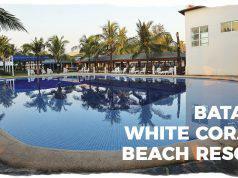 The fee is already inclusive of an instructor and one hour surfboard rental. For professional surfers, a payment of PHP 200 is needed for renting a board. After a day full of adrenaline, fill your tummy with mouth-watering dishes from Sebay Restaurant’s customized boodle sets for only PHP 1,200. Go traditional and eat with your hands while enjoying the sunset from afar. Each set includes your choice of grilled fish, veggies, meat, pancit, and of course rice, all of which are good for 4-6 persons. Going further to its north is a destination for art junkies. Located in the humble Brgy. Taboc is a renowned institution in the pottery industry. Standing strong for 17 years, the Red Clay Pagdamilian is a place you should not miss. Its name comes from the Ilokano word pagdamilian which is a production area for clay pots. 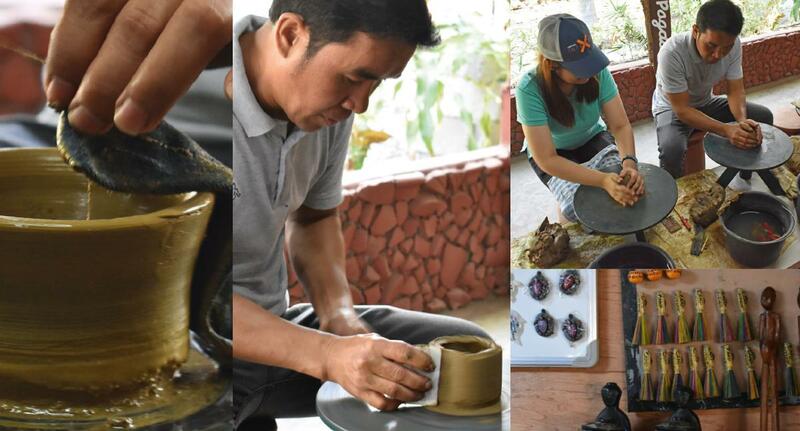 True to its name, visitors can witness how craftsmen work their magic as they turn ordinary clay into something useful like ashtrays, vases, and pots. Originally, the area was exclusive for pottery production and was restricted for tourists, but it was opened to the public in 2015 by its owner, Dozen Baduyin. 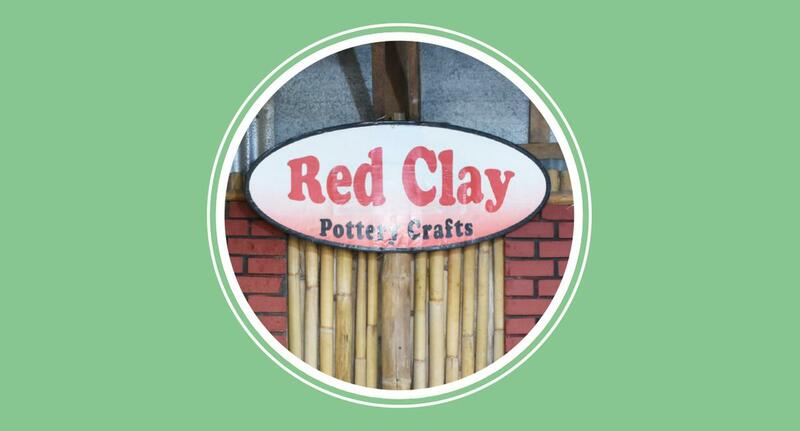 Red Clay Pagdamilian offers basic pottery classes to immerse its visitors in the intricate art of pottery-making for PHP 500. As a reward for your hard work, you can also bring your masterpiece home afterwards, or have it shipped after three weeks of drying. 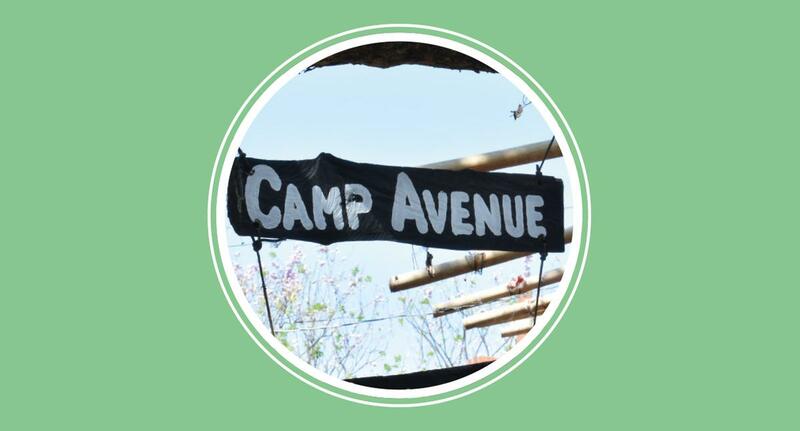 Colorful hammocks hanging on trees, bali huts, and a little restaurant, bar and open lounge are the things that will welcome you upon entering Camp Avenue. Popularly known for its laid-back interiors and instagrammable environment, it is indeed a sight to behold. 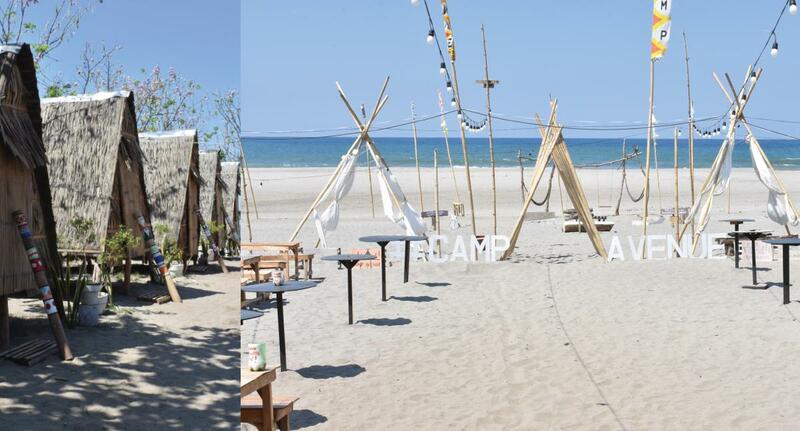 The whole campsite and its white sand beach, which was established by three millennial adventurers just last year, is a great place to go camping. Bali huts large enough for 2-4 persons can be rented for PHP 1,700 per night. If you’d rather have the whole experience all to yourself, you may rent tents for PHP 600 per head, or save a spot on the grounds for PHP 350 per day. For those who just want to enjoy the view, just pay PHP100, hang out, and take in the breathtaking sunset over the West Philippine Sea. Locals refer to San Juan as La Union’s version of Session Road because of the restaurants and cafes that can be found there. There’s Olas Banditos to satisfy your Mexican cravings, as well as Food Hub, and Magellan’s for those who want Portuguese cuisine. Nearby cafes like The Coffee Library, and Tipple & Brew are just a few blocks away from the surfing resorts in Urbiztondo. San Juan Surfing Resort and Kahuna Beach Resort and Spa are just some of the premiere hostels in the vicinity. When it comes to communication services, we can guarantee that you’ll never have signal issues with your mobile provider. The inns also have terrestrial phones, should you wish to make calls that way. 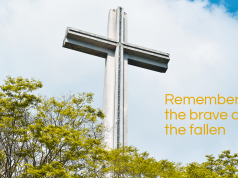 With several cell sites located around the area, sending an SMS, as well as connecting through the Internet via mobile data is easy and convenient. We highly recommend these destinations to solo backpackers and barkadas who want to meet hospitable and courteous people, and are game for adventure and maybe a food crawl. 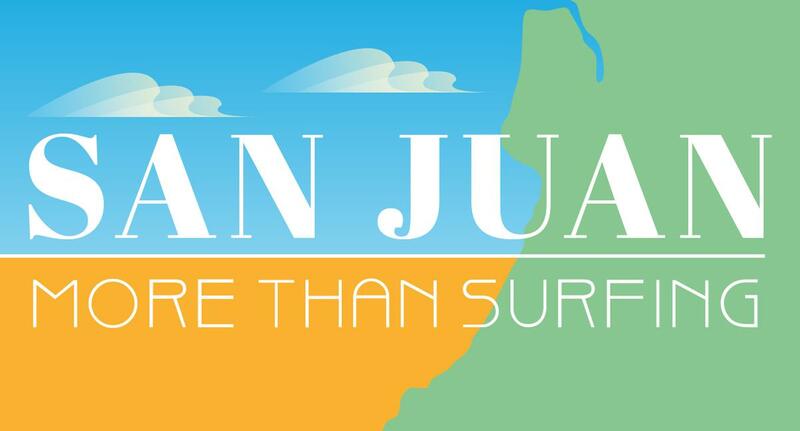 If you’re up to the challenge, then head to San Juan this summer!